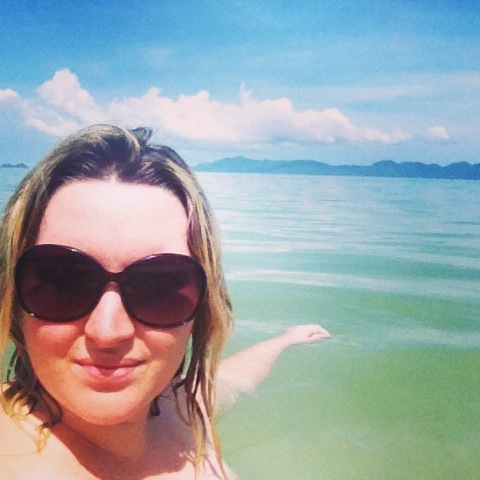 Each Friday I’m sharing the best travel tips posts I’ve come across during the week. If you’ve got a post to submit, send me a tweet or leave a message on my Facebook page. Want to take more interesting photos on your travels? Ben Ashmole wrote this great guest post on Our Oyster about how to take your travel photos to the next level. You don’t need to be an expert or have a fancy dSLR camera to put most of his tips into practice either. How do you go about finding apartments to rent on the road? This is a great post from Indefinite Adventure on how they go about finding apartment rentals on the road, particularly in South America. There are lots of alternatives to just booking something online. Can you visit North Korea on a budget? Ever thought about visiting North Korea? I have… to me it’s one of the most fascinating spots on the globe. Here’s a great post on how to visit North Korea on a budget. Want to know how to get scuba certified? Charli from Wanderlusters.co.uk shares a step-by-step guide on how to get scuba certified in this in depth post. Thanks for including our piece on renting apartments in your roundup! Hopefully it comes in handy for some of your readers. Thanks so much for this list. I would like to introduce my latest post on Angkor Wat for next week’s segment.